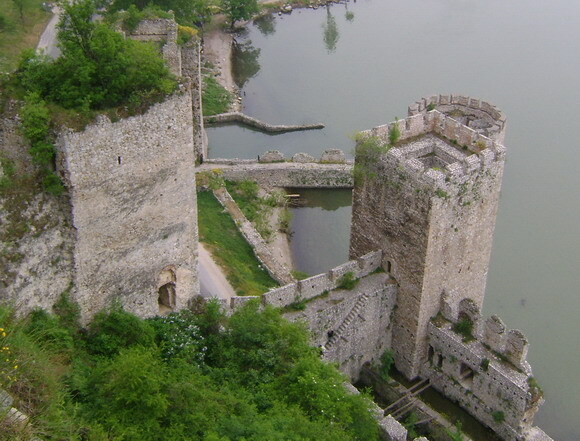 The view from the fortress is really really beautiful. 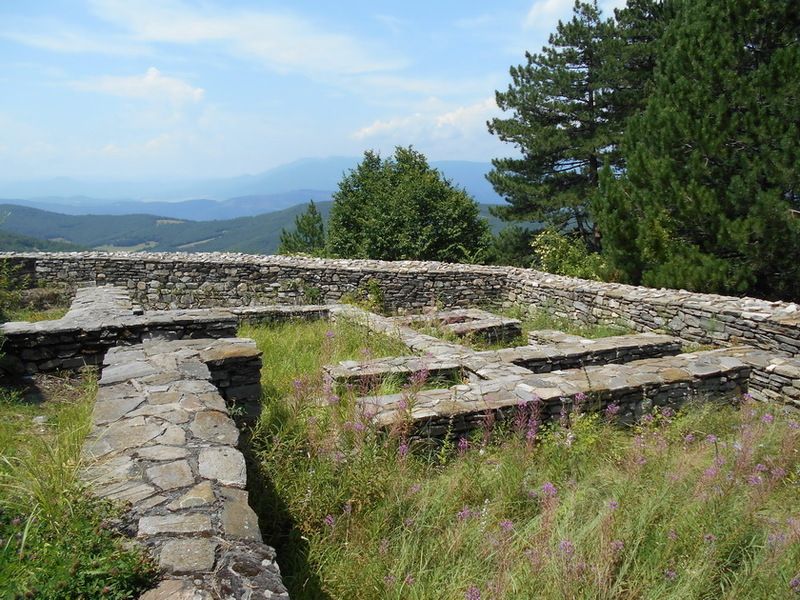 Tsepina Fortress (Bulgarian: Цепина) was a castle and town in the western Rhodope mountains, southern Bulgaria, now in ruins. 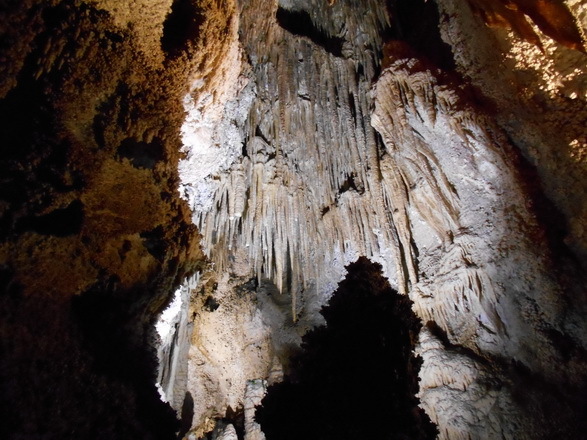 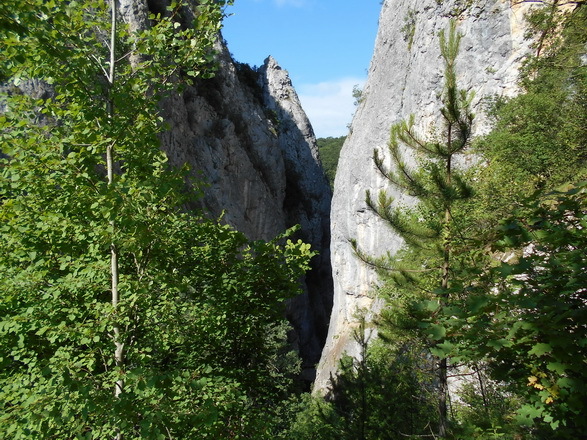 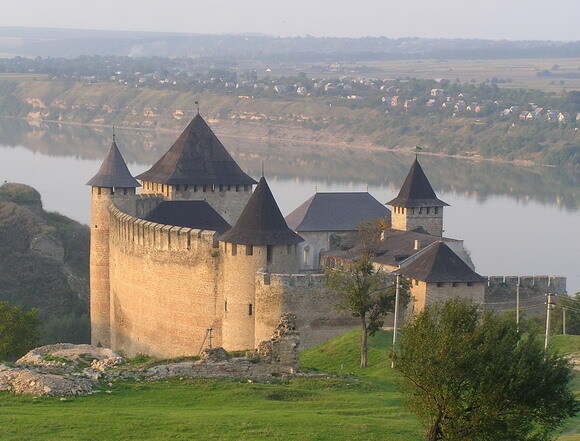 It is located at 6 km from the Dorkovo village in the north-eastern part of the Chepinska valley. 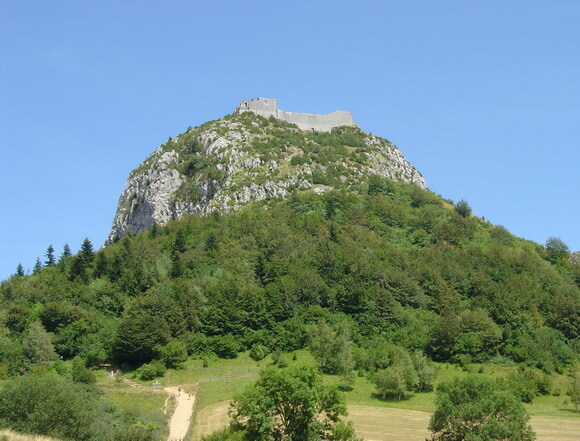 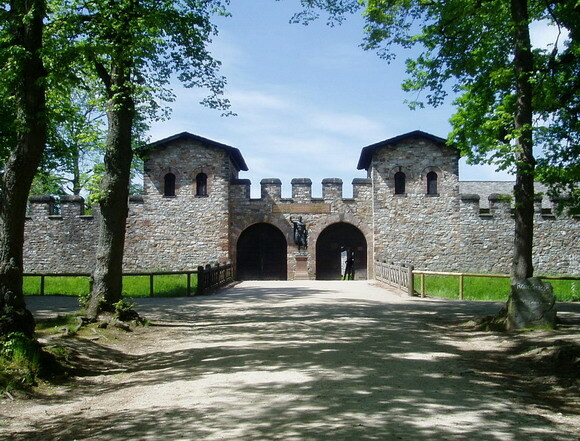 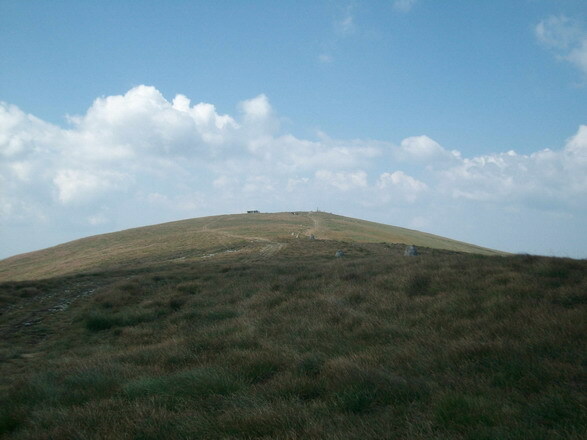 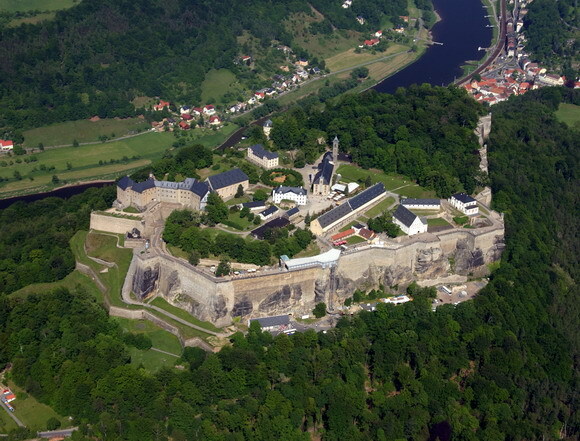 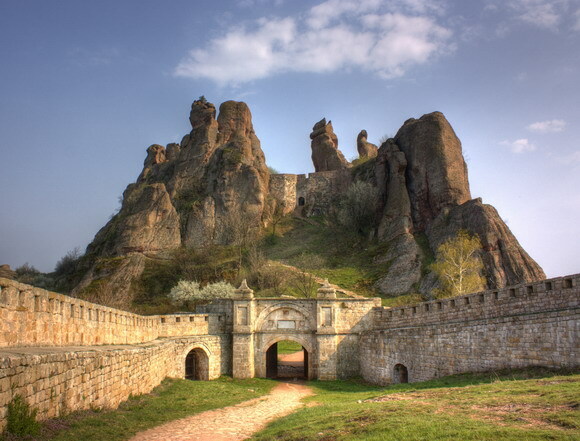 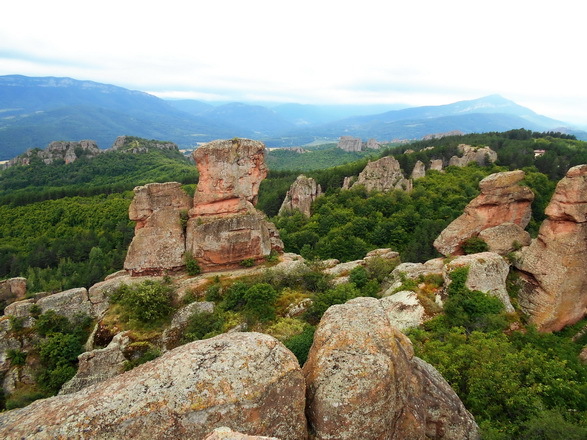 The fortress is on the top of the Tsepina Peak (1136 m). 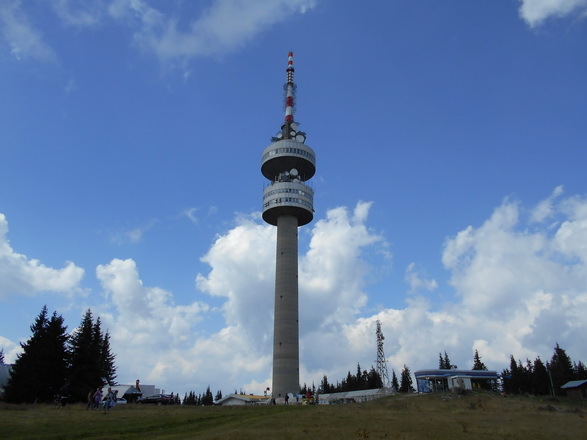 The town was built on a steep height at 1136 metres above sea level. 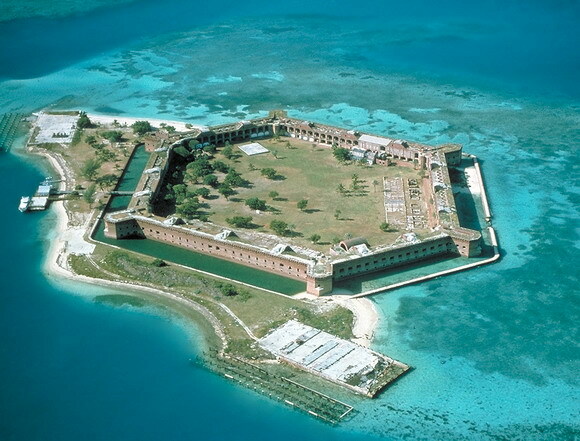 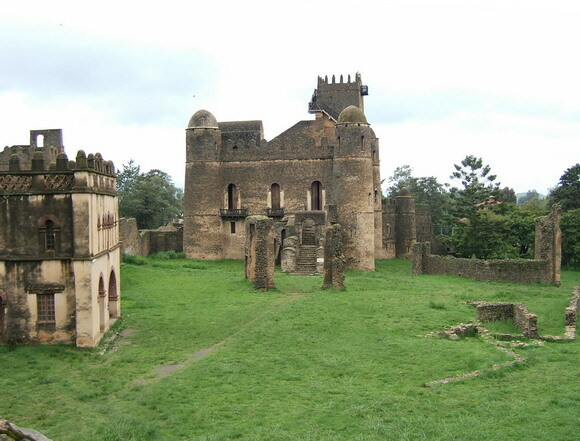 Its outer walls closed an area of 25 decares and was dominated by a citadel located at the top of the cliff. 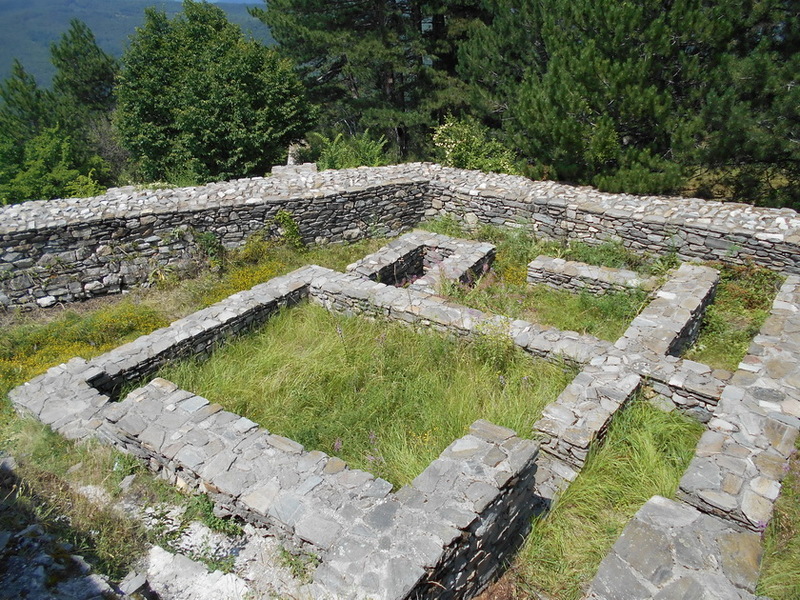 The foundations of three churches have been excavated as well as four large water storage tanks up to 10 m deep. 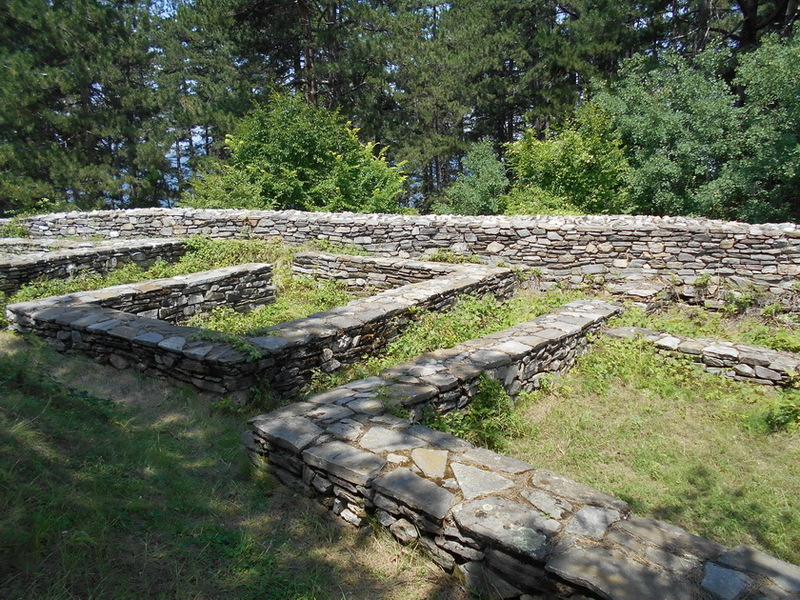 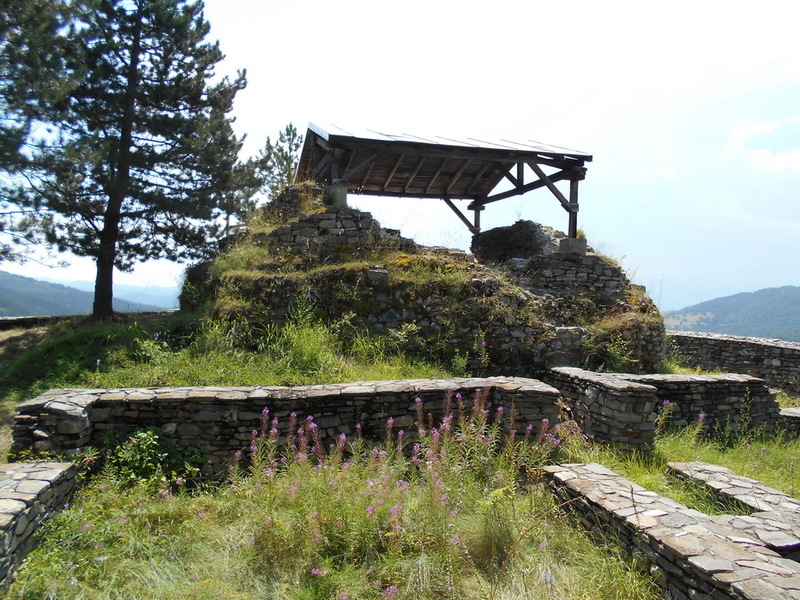 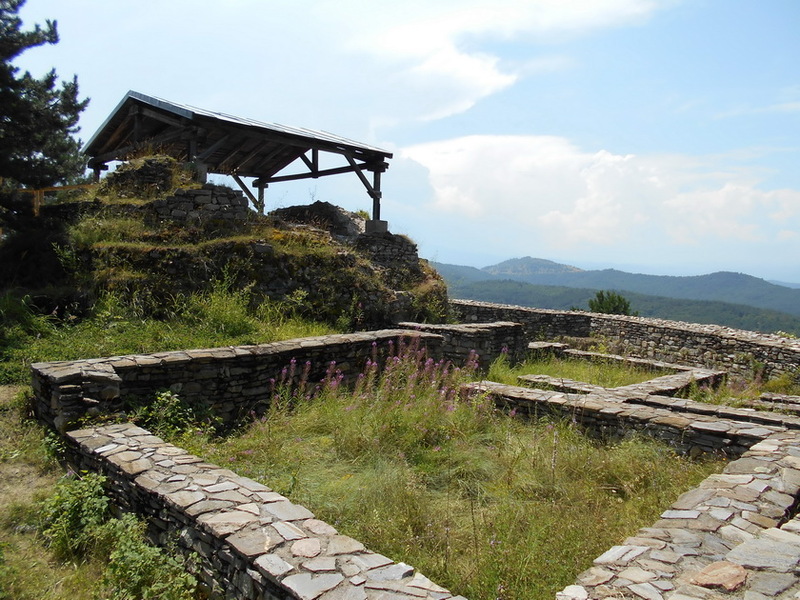 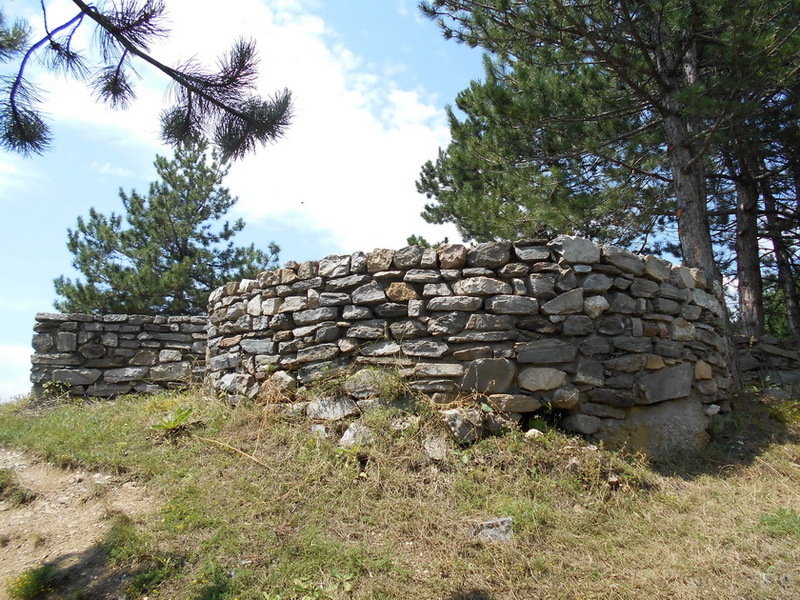 In the Middle Ages Tsepina was one of the most important Bulgarian fortresses in the Rhodope region. 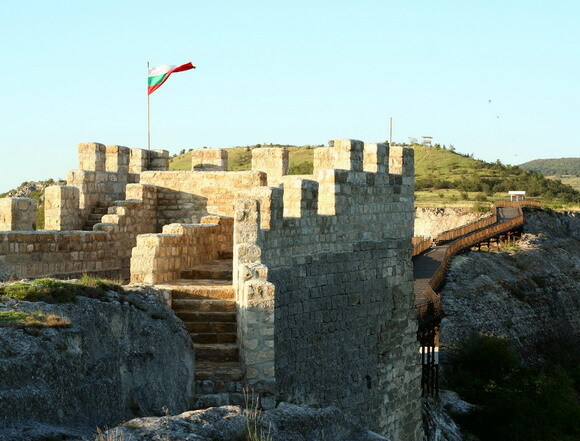 The Bulgarians took the castle in the 9th century but with the end of the First Bulgarian Empire in the beginning of the 11th century the Byzantines conquered it. 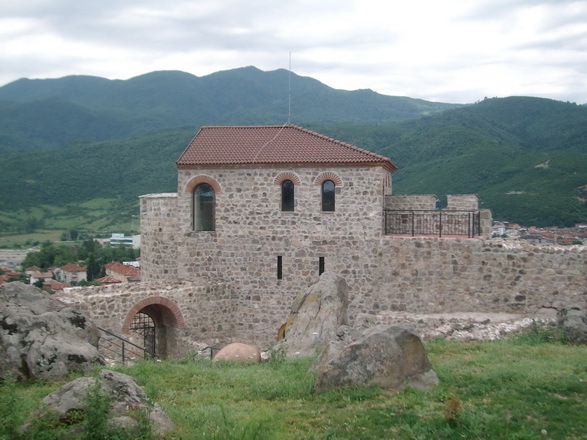 Tsepina was liberated by Emperor Kaloyan (1197-1207). 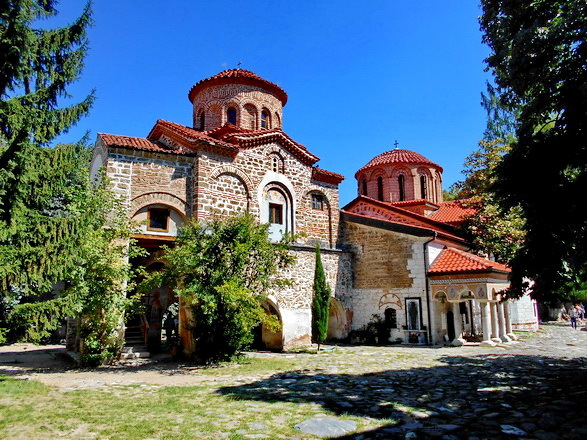 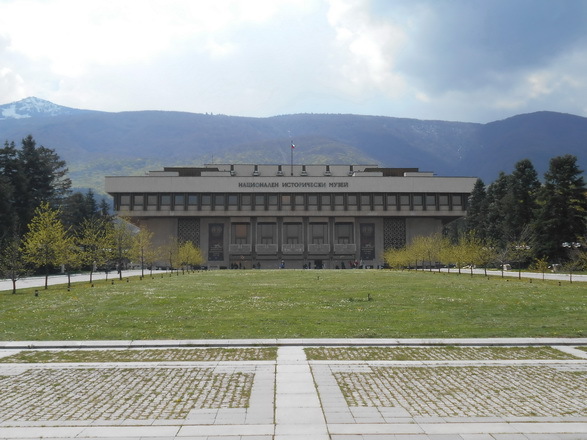 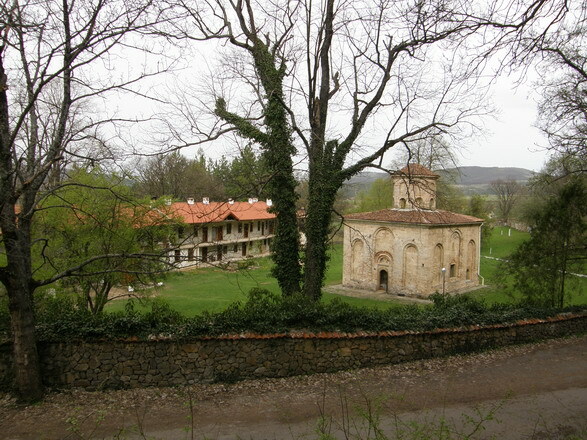 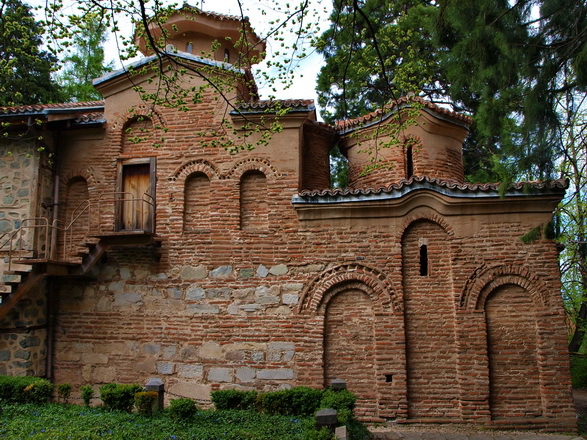 In 12th-14th century it grew as an important city and one of the strongest strongholds of the Second Bulgarian Empire. 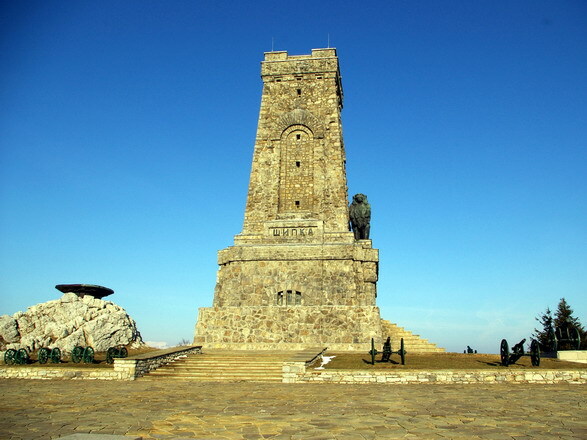 It was a seat of despot Aleksey Slav. 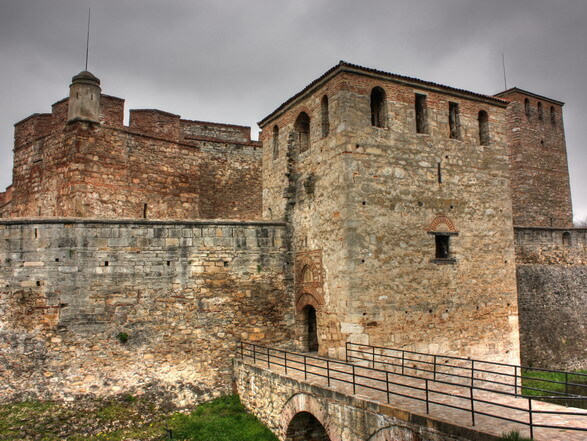 Between 1246 and 1254 it was under Byzantine control but Emperor Michael Asen (1246-1256) managed to retake the fortress. 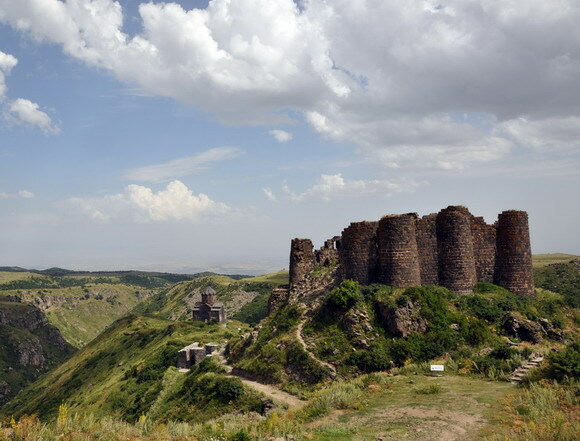 Around 1373 Tsepina was seized by the Turks under the command of Daud pasha after a bloody 9 month siege but only after the Ottomans cut off the water-conduit. 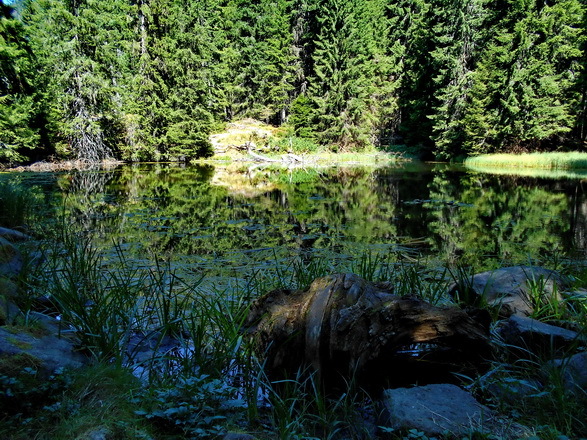 Soon after that it was abandoned by its inhabitants.